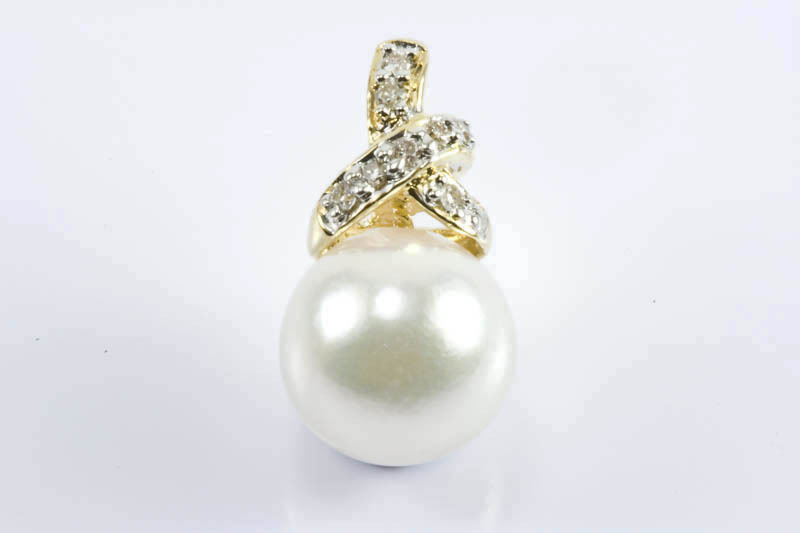 Simple yet elegant pink pearl pendant polished in 18K yellow gold with sparkling 0.035 CT diamond. 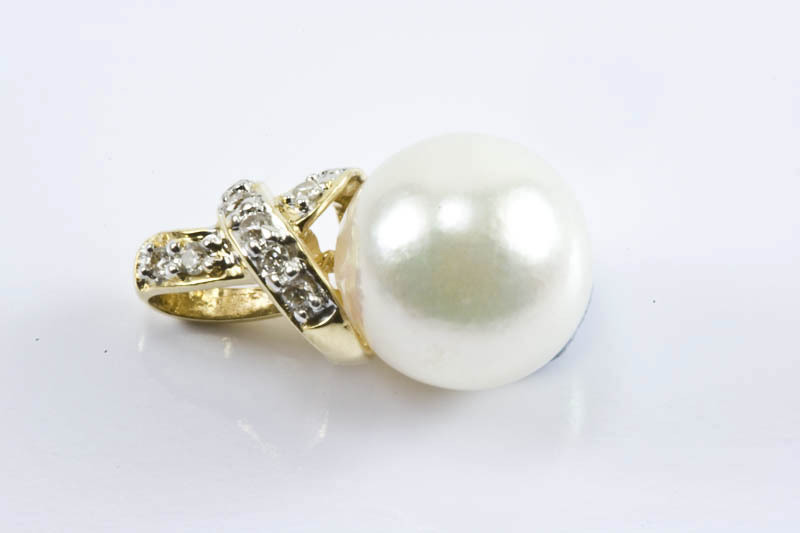 Dress up with casual or formal outfits for special occasions. 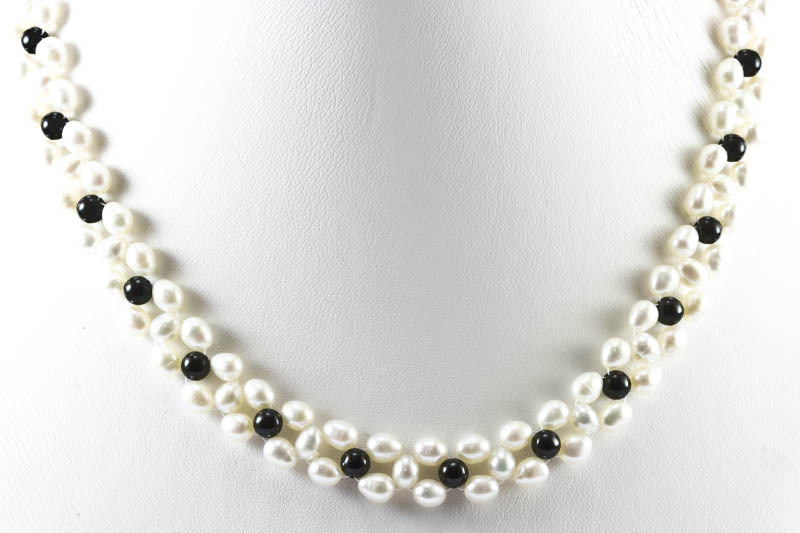 Glow in the dark with elegance & beauty. 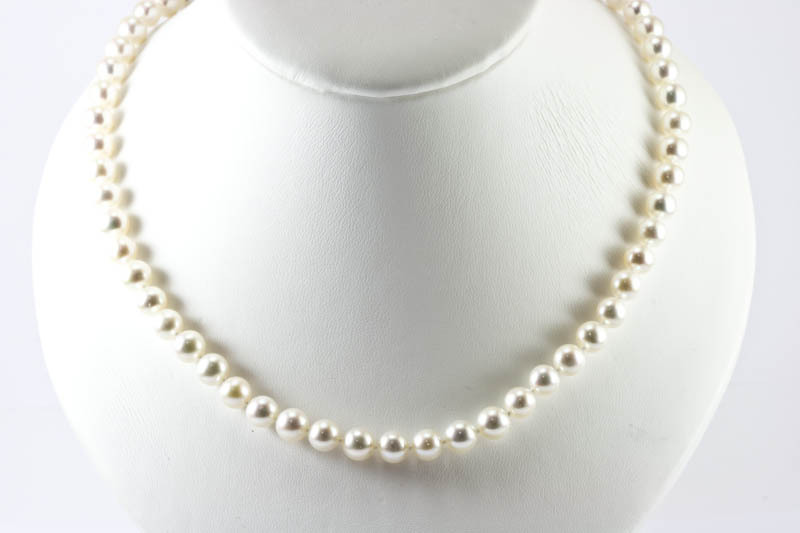 Check it out our wide selection of pearl pendants. 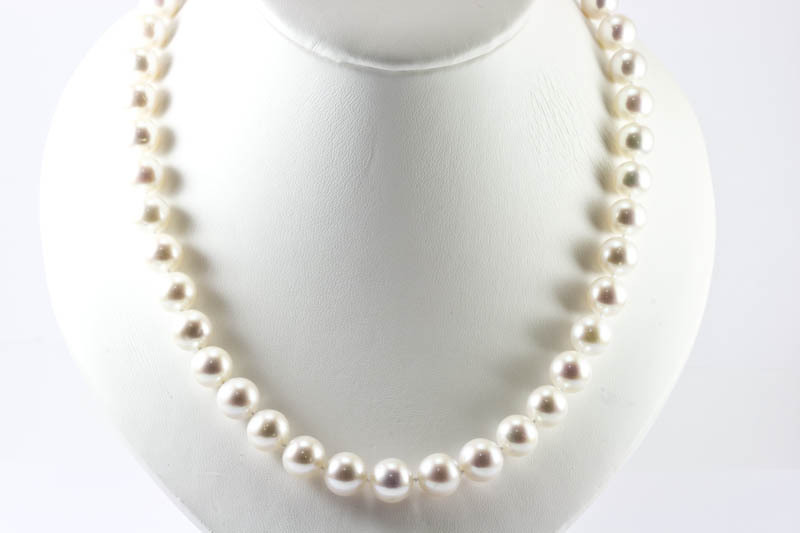 Pearl is 7.5-8mm in diameter, white body color with pink overtones. 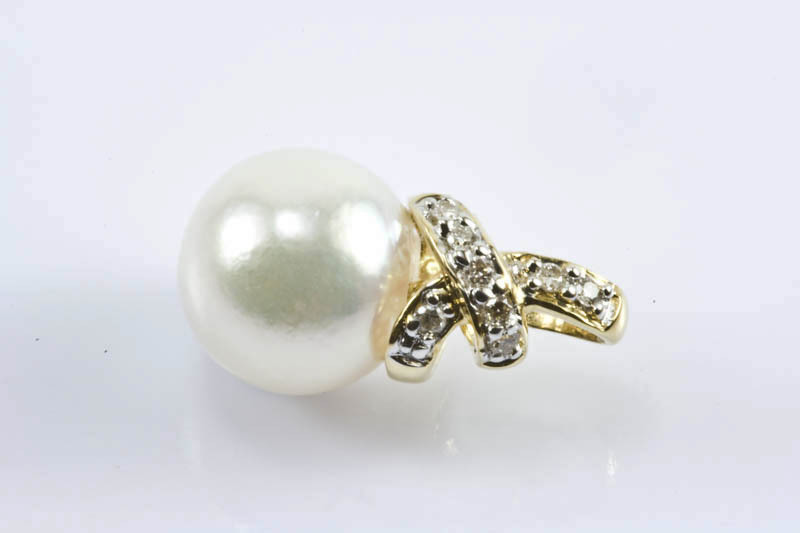 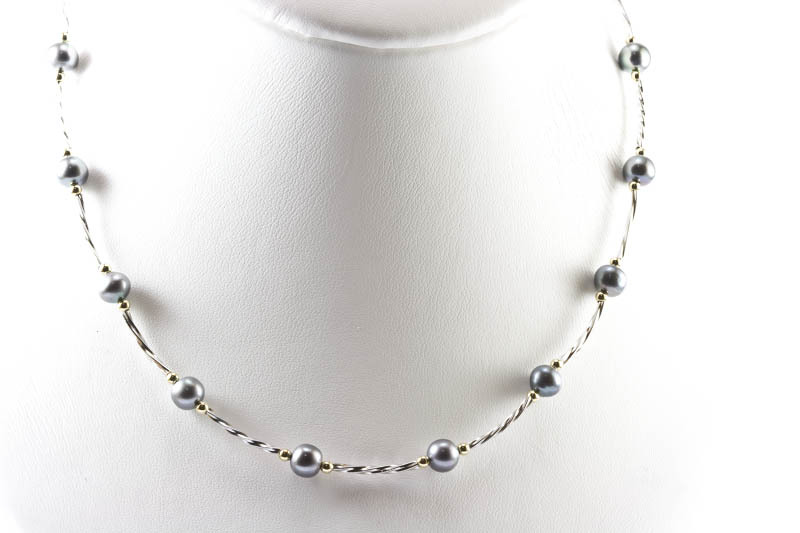 This is AAA grade Japanese Akoya Cultured Pearl pendant. 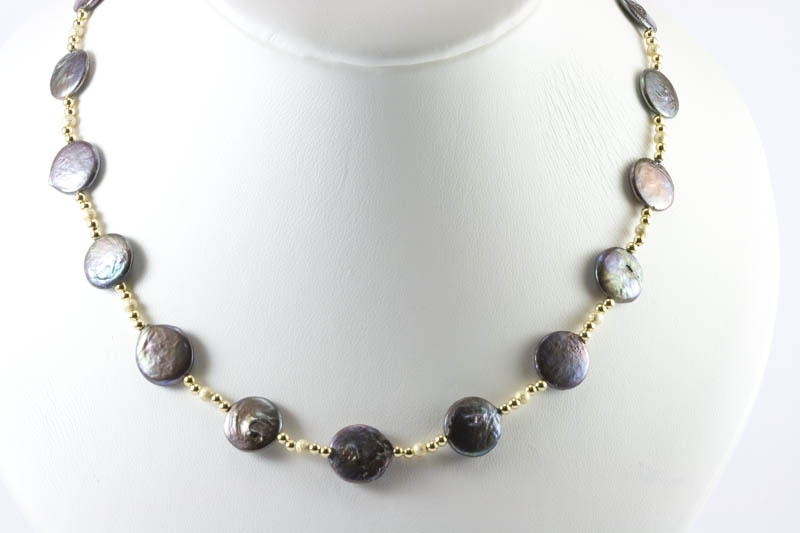 A 16" or 18" 18k yellow gold chain is your optional to choose with this pendant.